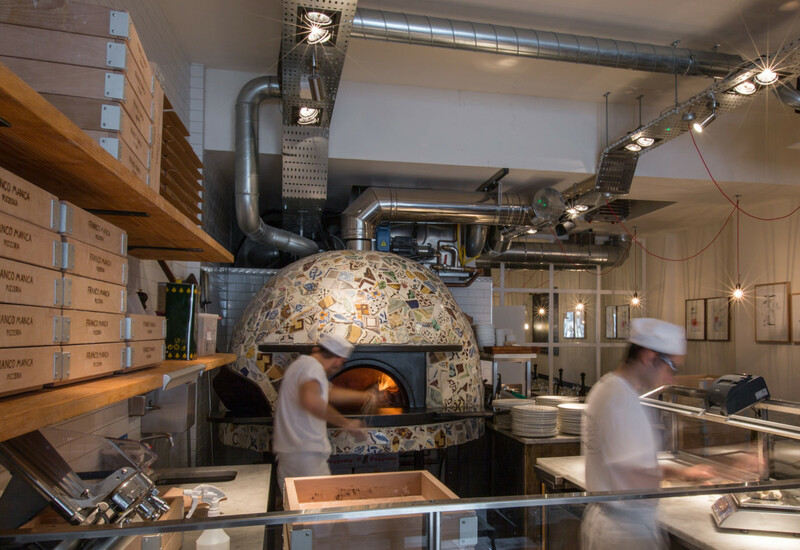 Pizza chain Franco Manca’s national expansion plans are being aided by the renewed availability of real estate left abandoned by struggling retailers, the company has said. 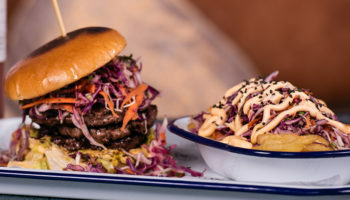 The chain, which operates 24 restaurants, has just exchanged contracts on sites in Southampton and Reading as it looks to grow outside its London stronghold for the first time. 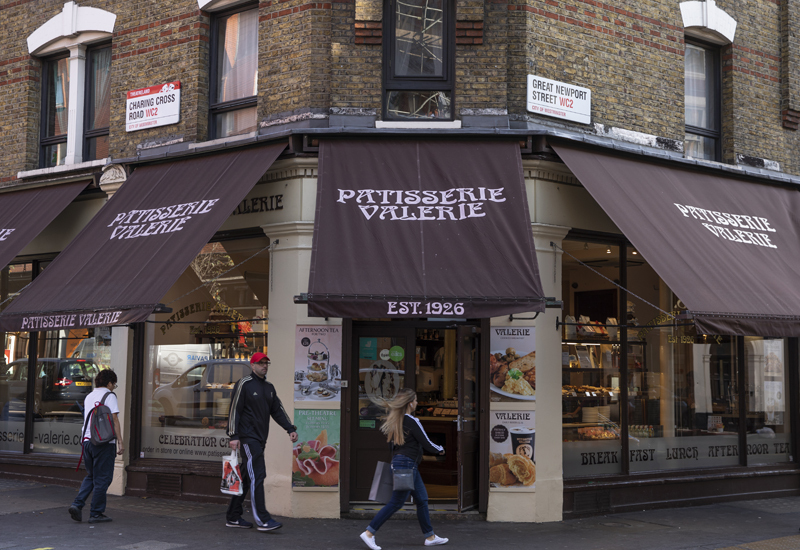 David Page, chairman of Fulham Shore, which owns the brand, says that identifying new locations is now an easier process following changes in the mainstream retail landscape. “Retail and restaurant locations are becoming readily more available as the demise of various retail businesses continues under the pressure of internet shopping,” he said. Mr Page said that Franco Manca’s “simple” business model, based on offering hand-crafted and made-on-site sourdough pizza at attractive prices, was leading to high customer satisfaction and steady repeat business. 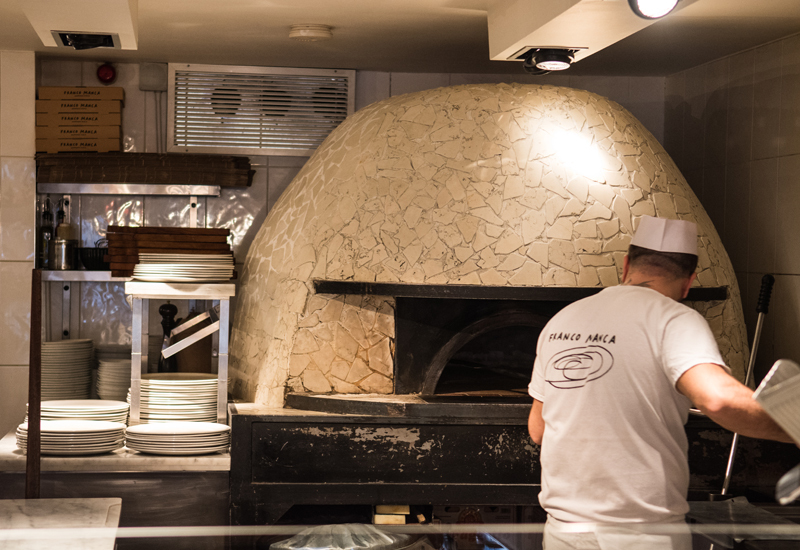 Franco Manca has also recently commenced an on-line ordering service, which has proved popular with customers wishing to click, pay and collect. “We also intend to trial a delivery platform with the aid of Deliveroo, initially with five Franco Manca pizzeria. More sites will follow if the trial is successful,” he revealed. 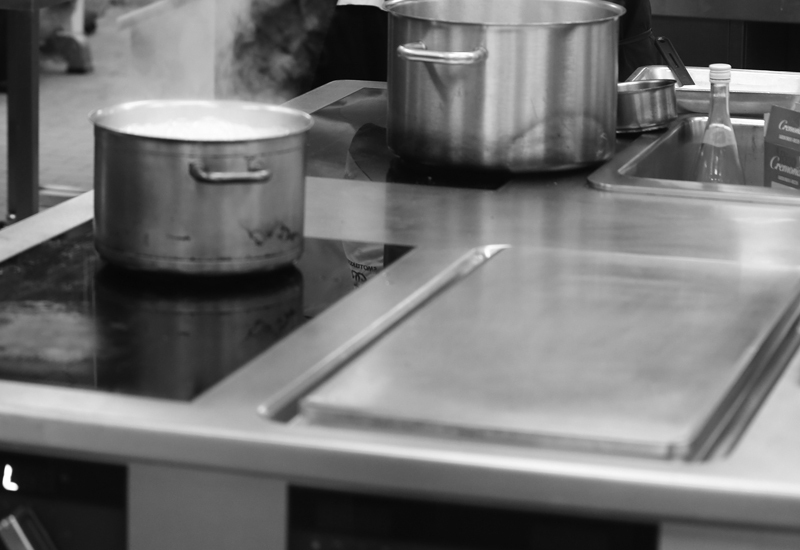 Mr Page believes that Franco Manca and the other restaurant brands that Fulham Sure owns – including The Real Greek and Bukowski Grill – were well-placed to handle any turbulence that the restaurant market faces in the wake of Britain’s exit from the EU. 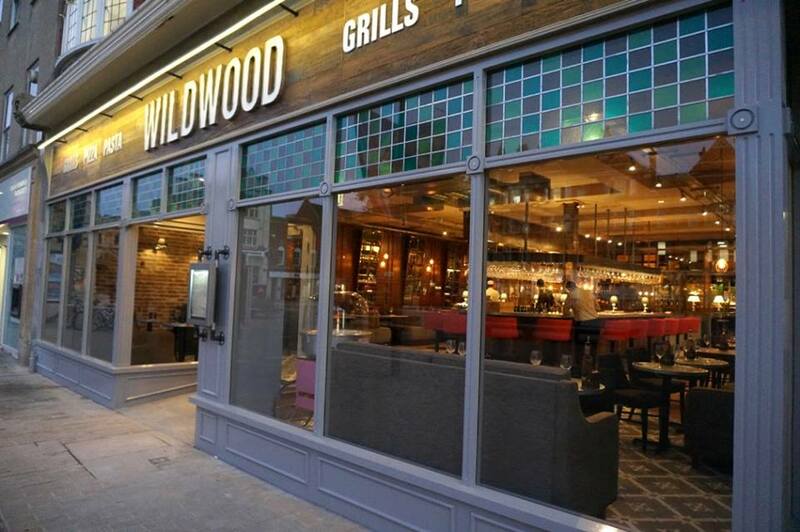 “We feel that, as in previous periods of economic disruption, the restaurant businesses that offer best price / best product will prosper, as customers turn to real value,” he said.